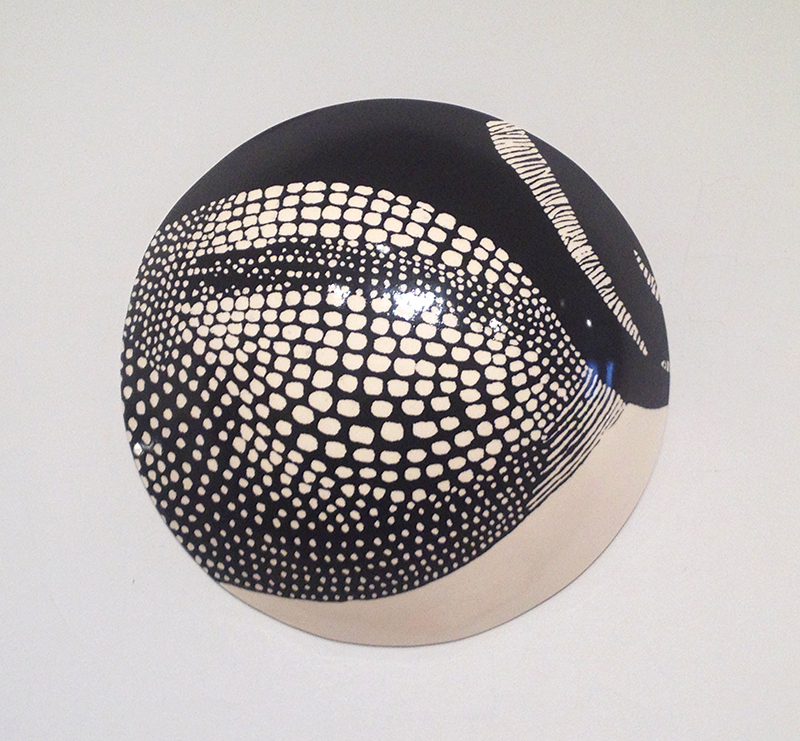 Marguerita Hagan is a ceramic sculptor based in Philadelphia. She is an advocate for the thriving of all life in mutually sustainable community and environments. The concept of interdependence plays throughout her practice in sculpture, teaching and community arts. Hagan has exhibited nationally and internationally throughout her career. La Mer, a tributary of the Wildlife work, explores life of the ocean from the bioluminescent creatures of the abyss to the exquisite and mighty microscopic beauties in the sunlit zone. Marine single cells photosynthesize more than half of earth’s oxygen sustaining all life as the base of our food chain and ecosystem. They form fantastic colonies to empower their oxygen and nutrient prowess and create reciprocal support. The intricate ceramic marine forms in white shine light on the wonder as well as the delicate, diverse and mostly unseen, little known life of the sea with which our lives are intrinsically linked. Forminifera (“hole bearer”) star shaped sand found on the beaches of Okinawa are 500 million yr old protists! People protect what they love. – Jacques Yves Cousteau. Fall in love.